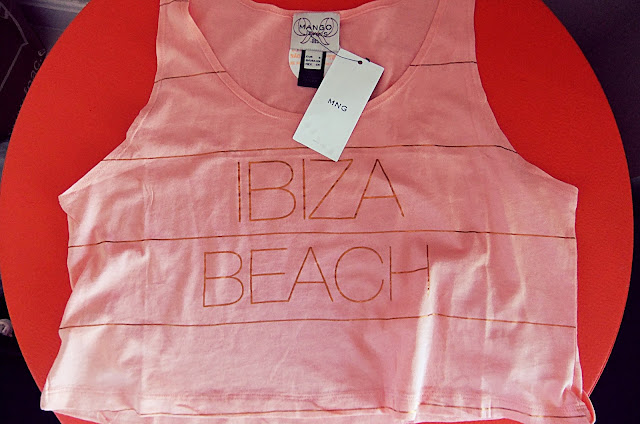 Today I want to show you some new stuff I bought In Madrid two weeks ago. As I told you on my last posts, I'm amazed with this city. I walked a lot, I saw almost everything that I could and I had the opportunity to buy some stuff I needed and found beautiful. 1. Skullcandy's headphones, Uprock White. 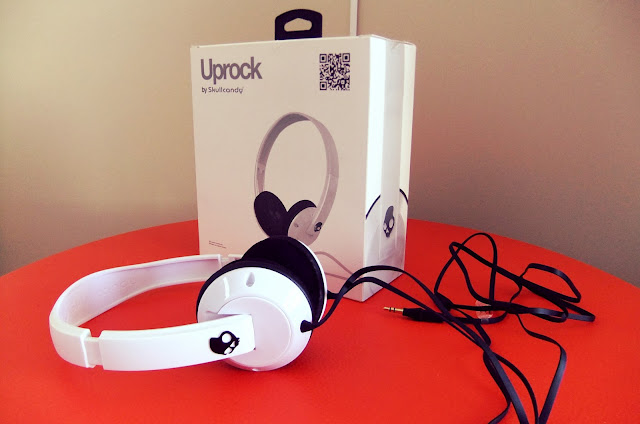 I love them, the sound is amazing and they are very comfortable. 2. I found these boots in a cute shop in Serrano street. 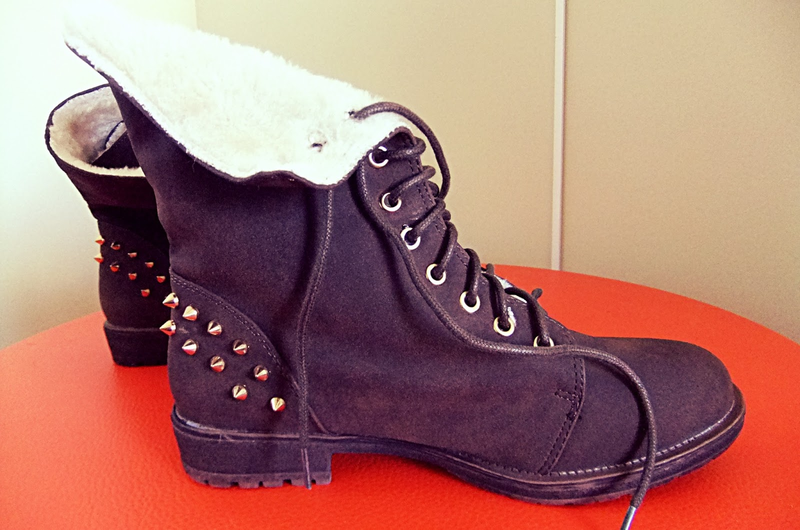 I'm saving them for the next winter because here we already stared summer. 3. 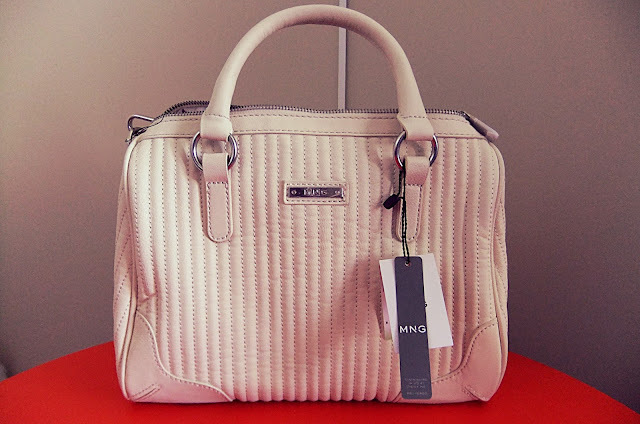 Mango, white Bowling bag, it's just beautiful. 4. 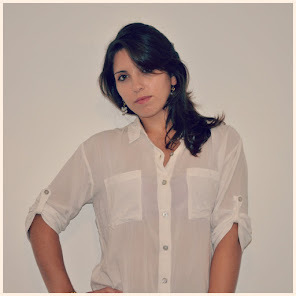 Mango, "Iziba Beach" top. It's perfect to go to the beach! 5. 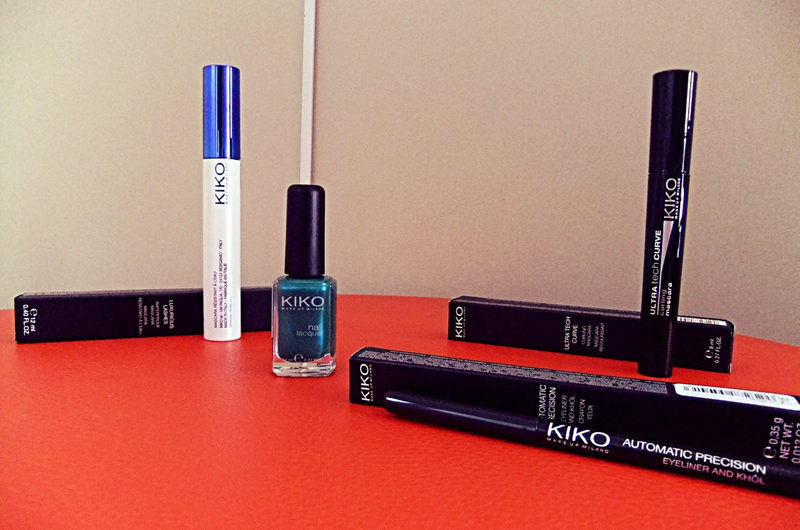 Kiko Make up, from left to right: Luxurious Lashes Waterproof Mascara, Nail Lacquer (Caribbean Green), Ultra Tech Curve Mascara and Automatic Precision Eyeliner and Khôl. I found this spectacular cosmetics line also in Serrano street. It's been a while that I'm looking for new make up and I have to say that I'm very happy with the results I received, which are as good as I expected. cuántas cosas, me encanta el bolso! A mi me gustaron mucho las cosas que te compraste en madrid. El bolso, qué divino!!! Mango nunca nos falla, no hay remate! Son excelentes, no puedo parar de usarlos! No tuve la oportunidad de probar los productos Kiko pero escuché muy buenas criticas sobre todo de los labiales y la relación precio-calidad.